Remote Sensing and GIS - Tutorials and Data Download. 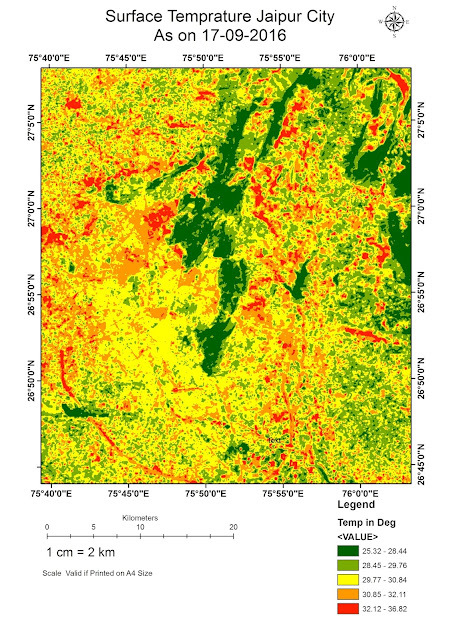 Landsat 8 Data User Handbook. ρλ' = TOA planetary reflectance, without correction for solar angle. Note that ρλ' does not contain a correction for the sun angle. θSE = Local sun elevation angle. The scene center sun elevation angle in degrees is provided in the metadata (SUN_ELEVATION). For more accurate reflectance calculations, per pixel solar angles could be used instead of the scene center solar angle, but per pixel solar zenith angles are not currently provided with the Landsat 8 products.